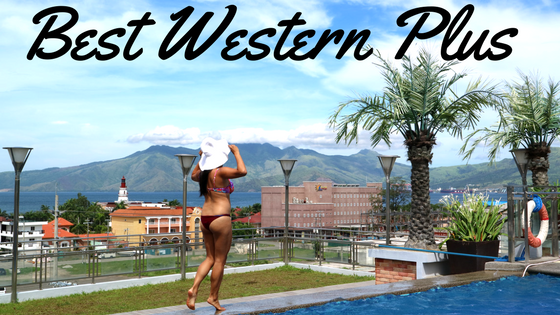 Best Western Plus Hotel Subic is an upper midscale accommodation. 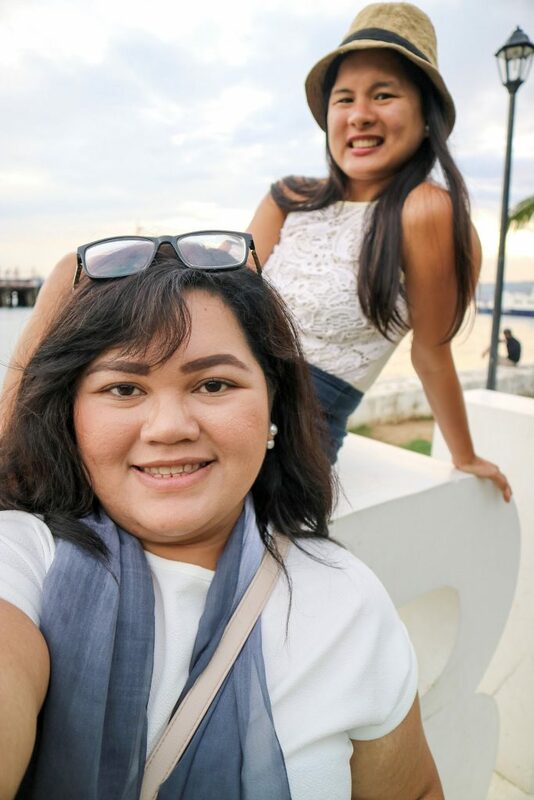 While adapting the Filipino culture, it adheres to the international standard for service and the mission and vision of Best Western Hotels and Resorts Brand. The Best Western Hotels and Resorts Brand is one of the mega hotel brands across the world. The Brand has made a reputation of providing midscale to upscale lodging with accompanying high-end amenities and expertise in customer care and overall hotel management. This brand has already a network of no less than 4,100 hotels. In the Philippines, there are already 8 branded hotels including the Best Western Plus Hotel Subic. Best Western Plus Hotel Subic offers an upper midscale accommodation ideal for your staycation or business trip. It is situated in Dewey Ave, Subic Bay Freeport Zone, Zambales. 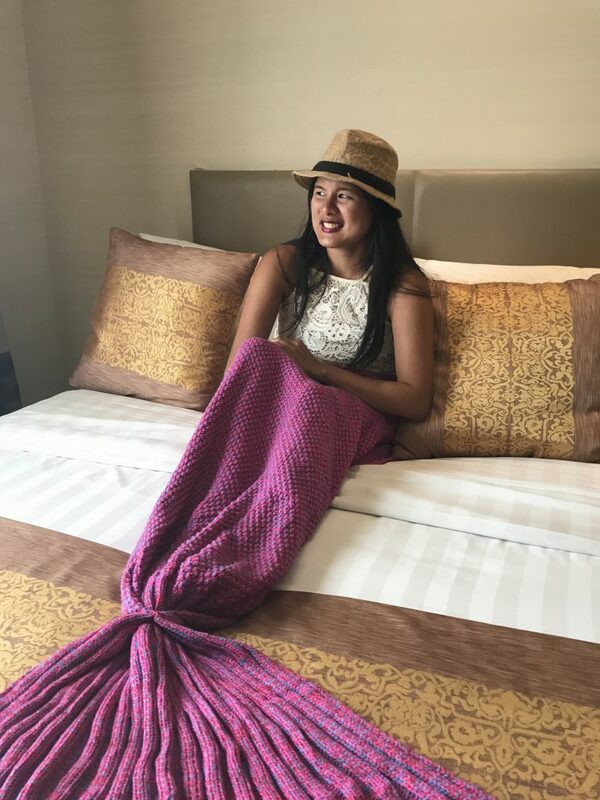 Let’s find out more below about the Best Western Hotel Subic and my experience during my stay in their lodge. 1 The place is very spacious. 2 The bed is super cozy that I felt like I didn’t want to get up. 3 It partners with Spencer’s Gastro Pub for a new dining experience. 4 The swimming pool and the view are unbeatable. 5 They also offer a space for a regular gym workout. 6 It is conveniently near attractions and corporate establishments. 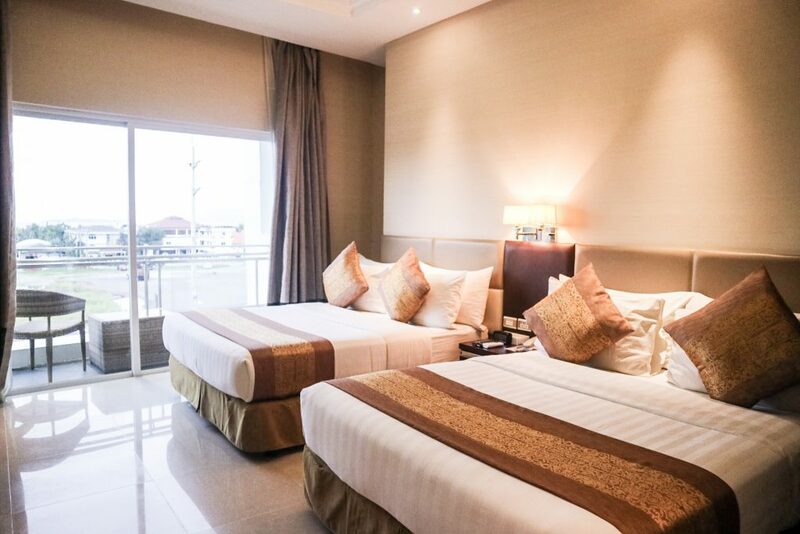 8 It provides a comfortable and affordable lodging in Subic. The place is very spacious. The hotel has a simple chic external design with a modern artificial waterfall running from, I think, the third level through the ground floor, right by the entrance. They have a parking space right in front of the hotel. The lobby has a coffee table and a plain white couch where you can comfortably stay. There is also an indoor waterfall wall behind the couch. We stayed in the Deluxe Queen room. Inside the room, there are two queen-size beds, wall mounted flat tv screen, table desks, office chair, and a cabinet with mirrors. A safe box was also available where valuable belongings can be placed. The bed is super cozy that I felt like I didn’t want to get up. Tina and I each had 2 queen-size beds with headboards and white bed sheets. Way too big for what we need, but we loved it. Each also has a brown and gold throw pillow and a shawl that both perfectly complement the light brown wall and flooring. The bathroom was also really big. It has a huge landscape bathroom mirrors, rectangular bowl sink, and toilet with bidet shower. 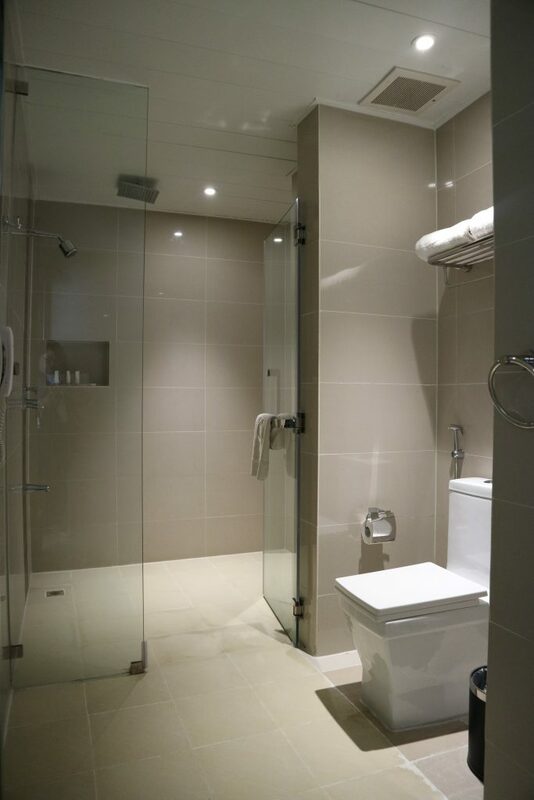 The shower room with glass door is equipped with rain shower and a regular shower head. Also, we found inside the bathroom the regular toiletries, towels and a hair blower. It partners with Spencer’s Gastro Pub for a new dining experience. Spencer’s Gastro Pub (Sometimes called the Spencer’s Fusion Bar and Resto) is an in-house restaurant of Best Western Hotel Subic. It is located on the ground floor. They serve all-day breakfast buffet. They offer a wide variety of food from green salads, soup, pasta, noodles, steak, seafood, and desserts. Last July 2017, the restaurant commenced a soft launched for their new menu. Official launching of the new menu will be held by the end of September. So, on their new menu are classic Japanese sashimi and American’s classic burger with fries, Blackened Mahi Mahi, and Stuffed Potato Skin filled with con Carne, bacon, and cheese. 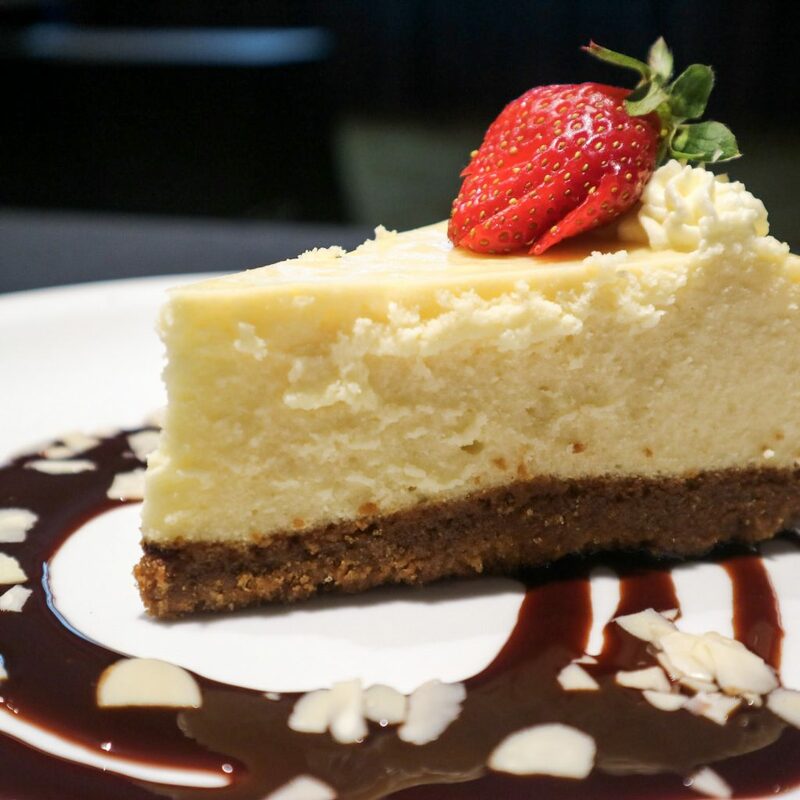 For the dessert, it will be nice to end the meal with a slice of homemade Philly-Style Cheesecake topped with a fresh strawberry. Or, have a scrumptious Brownie ala Mode partnered with fresh cherry and vanilla ice cream. The swimming pool and the view are unbeatable. 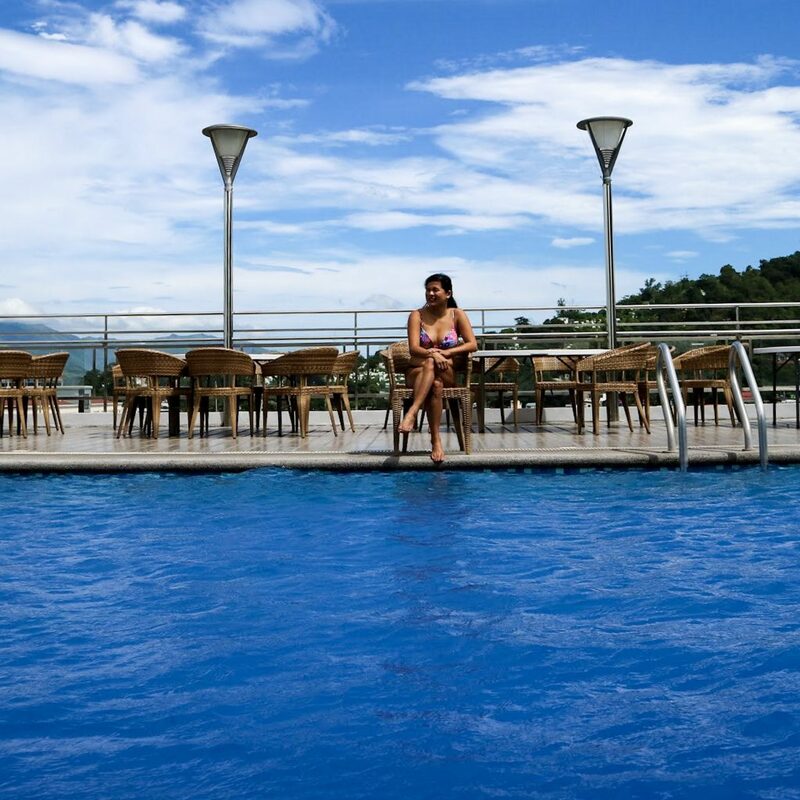 On the rooftop, we found their infinity pool with the Subic Bay as its stunning backdrop. It is just perfect for a day or night swimming. During our stay, we had our breakfast served there. The infinity pool is around 5 feet deep. On the corner of it, you can find a Jacuzzi with bubble jet. If you walk down the other area on the rooftop, you can also find the kiddie pool. Other amenities at the rooftop are two open showers, dining area, lounging area, and bar area. They also offer a space for a regular gym workout. Next to Royal Choice for cheap grocery is their fitness center. It is a simple room equipped with treadmills, weightlifting, rowing, and elliptical machines. Just right for a typical gym workout plus a breathtaking view of the Subic Bay you can see through the room’s glass wall. It is conveniently near attractions and corporate establishments. Aside from nearby corporate establishments, a walking distance from the hotel are bayfront restaurants, cafe, Church, and malls. You can go out for mall hopping from Harbor Point, SM Olongapo to Royal Duty Free. Or, easily stroll along the Subic Baywalk and dine in beachfront restaurants. Other nearby attractions include Ocean Adventures and Zoobic Safari. The Fortune Hongkong Seafood Restaurant (Sometimes referred to the Fortune HK Seafood Restaurant) is located on the ground floor of the hotel. It has classic design well-decorated with chandeliers and has enough space in between the tables. There are also closed dining room for VIP area. 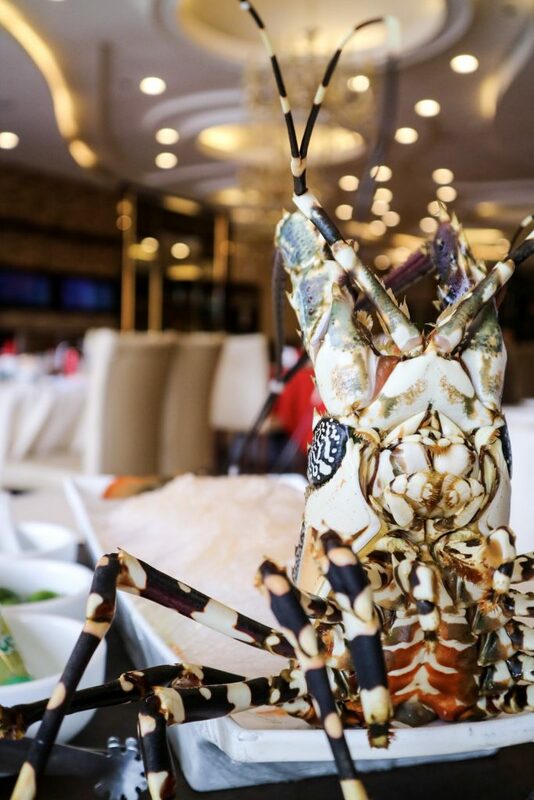 They serve Chinese dishes which include fresh seafood straight from their aquarium displayed in the dining area. 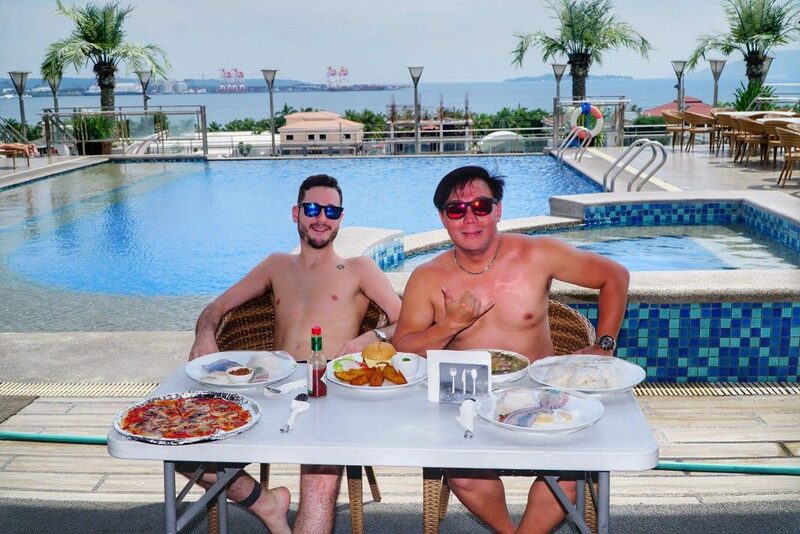 Dining here may cost around Php 3,000 to 5,000 which is already good for 3 to 5 persons. It provides a comfortable and affordable lodging in Subic. 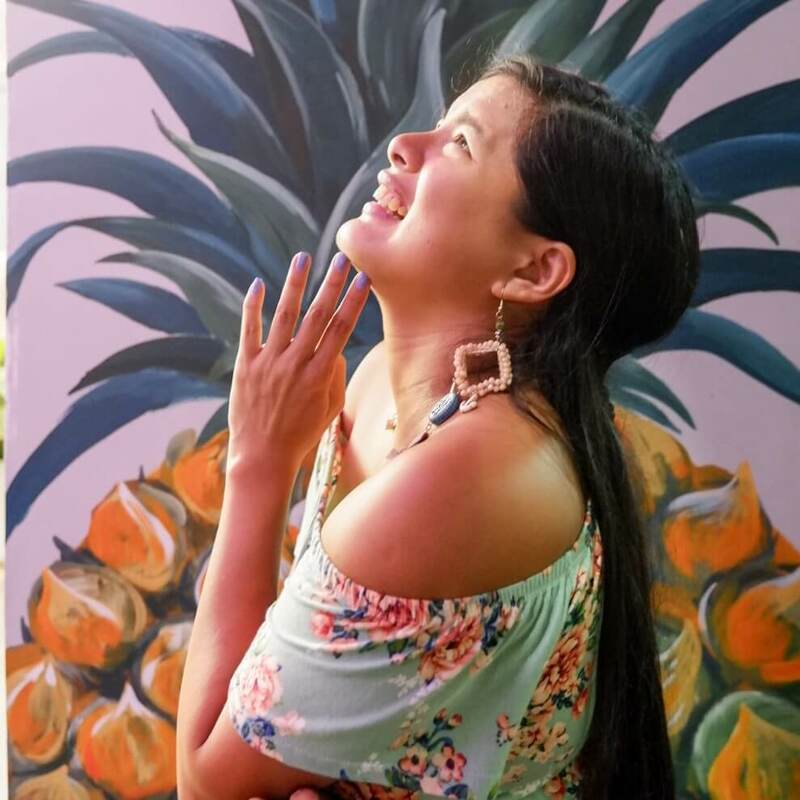 Overall, at an affordable price, I can say the Best Western Plus Hotel Subic offers a comfortable lodging through cozy interior rooms, fine dining, swimming pool, and fitness center with complete basic facilities and as well as through its convenient location near attractions and business establishments. Just the ideal base for a weekend getaway or business trip.